Gordon Cooper Technology Center is one of 29 Career and Technical education options within Oklahoma 's globally recognized Career Tech System. 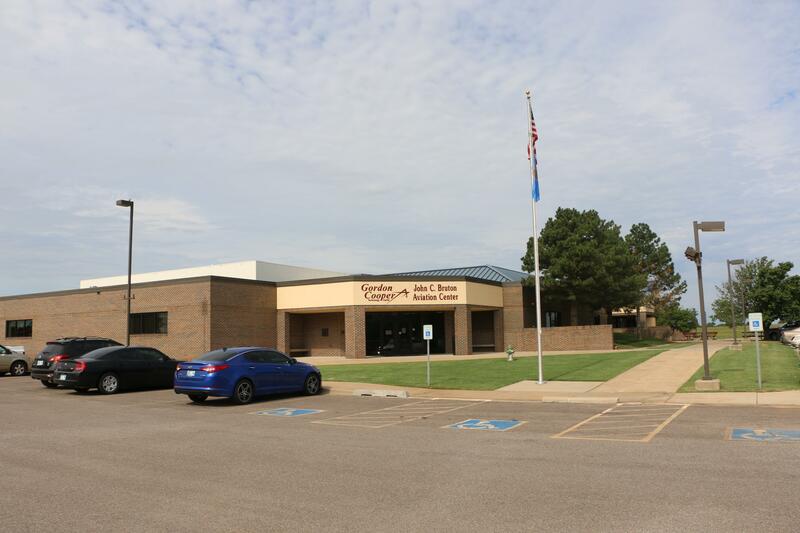 GCTC serves an area in East Central Oklahoma covering approximately 3 counties and serving the communities of Asher, Bethel, Bowlegs, Butner, Chandler, Cromwell, Dale, Earlsboro, McLoud, Macomb, Maud, Meeker, New Lima, Paden, Prague, Seminole, Shawnee, Strother, Tecumseh, Varnum, Wellston, and Wewoka. 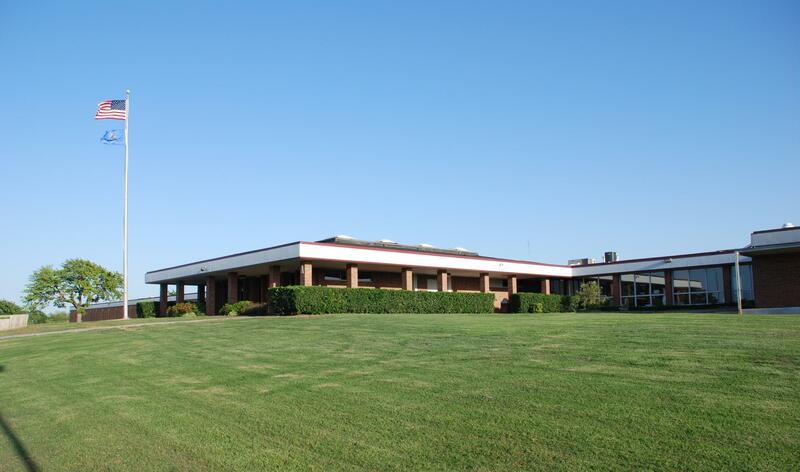 The campus at Gordon Cooper Technology Center, houses 26 full-time programs that serve approximately 800 high school students and adults annually. The school also serves approximately 4,500 individuals annually through short-term classes and customized training. Provide innovative and quality learning opportunities preparing people for success in the workplace, in education, and in life. To be the premier provider of training and services; leading to empowered citizens, thriving families, vibrant communities, and economic prosperity. Positively impact more customers and/or increase the organization’s capacity to do so? Contribute to the organization’s ability to provide high demand and high wage opportunities for the customer? Allow the organization to serve the customer more efficiently and/or effectively? Provide a long-term benefit to the customer? Better prepare and/or equip the staff to provide the best training, education, and services for the customer?